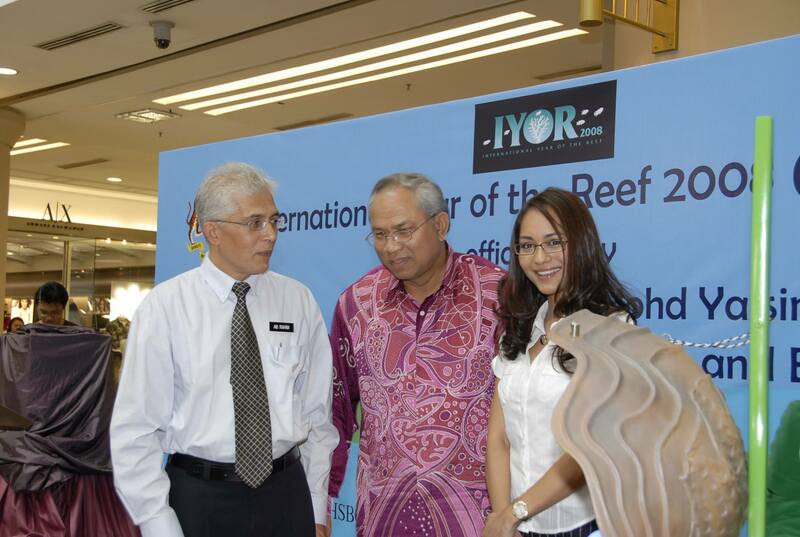 The Department of Marine Parks Malaysia, within the Ministry of Natural Resources and Environment has launched celebrations for International Year of Reef 2018, Malaysia Chapter on the 18th of April 2018 during our 2018 Research Seminar in Kedah. 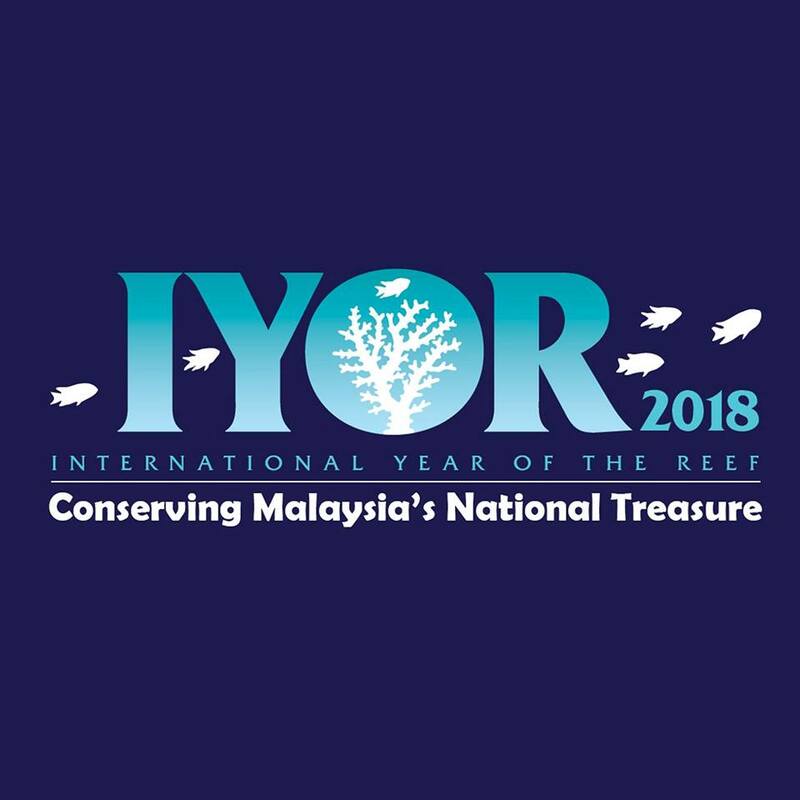 The Department decided to use the theme ‘Conserving Malaysia’s National Treasure’ for its IYOR 2018 celebration. The seminar, attended by researchers, Government Agencies as well as civil societies, was a very good platform to promote and desiminate information on the efforts by the Department in conserving our marine biodiversity as well as garner support from these stakeholders to work with the Department. 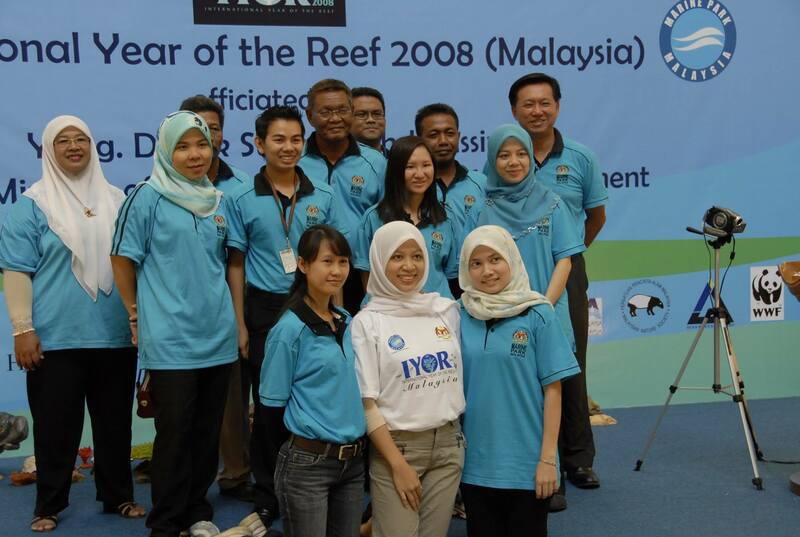 For more information visit the IYOR Malaysia FaceBook page here.